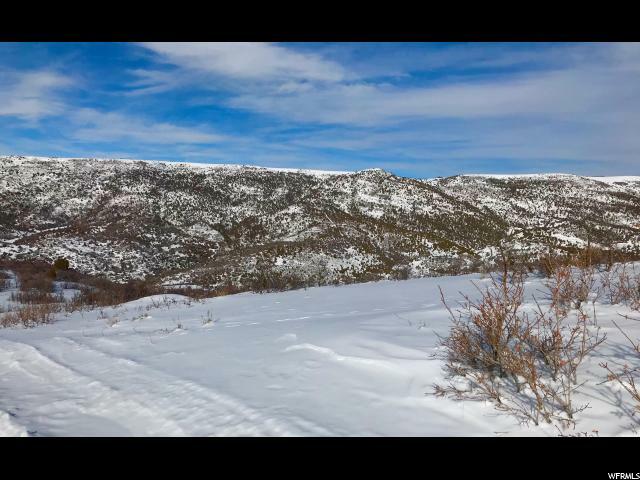 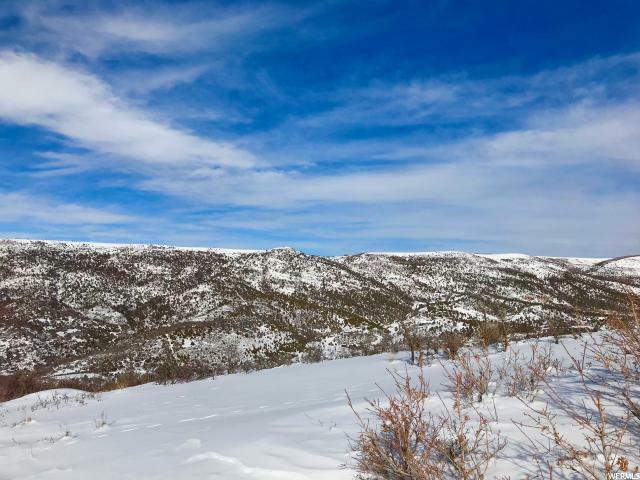 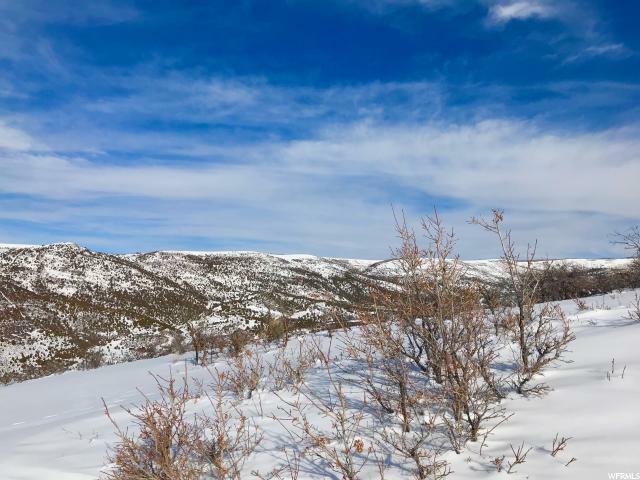 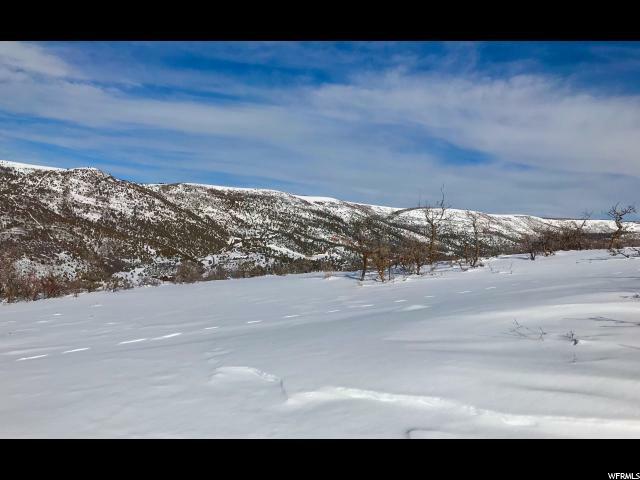 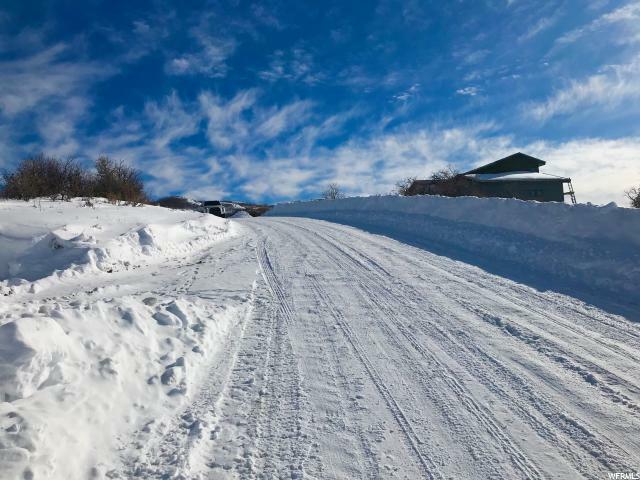 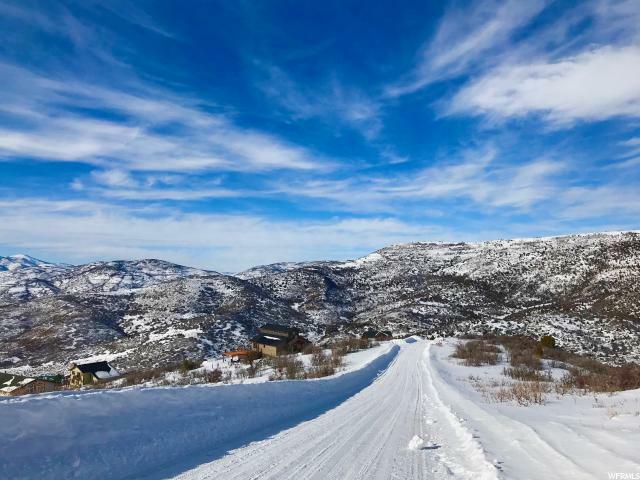 This lot features everything you could ask for in a mountain property: panoramic views, a central location, and the peace and quiet needed to relax with your friends and family after a long day on the slopes. 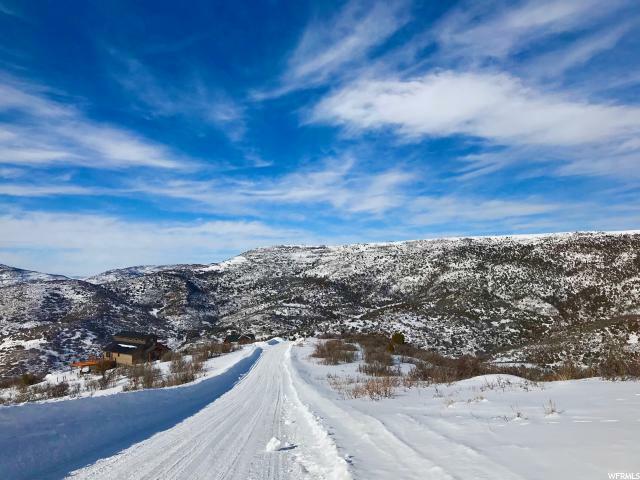 Located in the exclusive gated community of Timber Lakes, this 1.2 acre lot is just a few minutes from Heber City's historic Main Street, providing shopping, dining, and entertainment options. 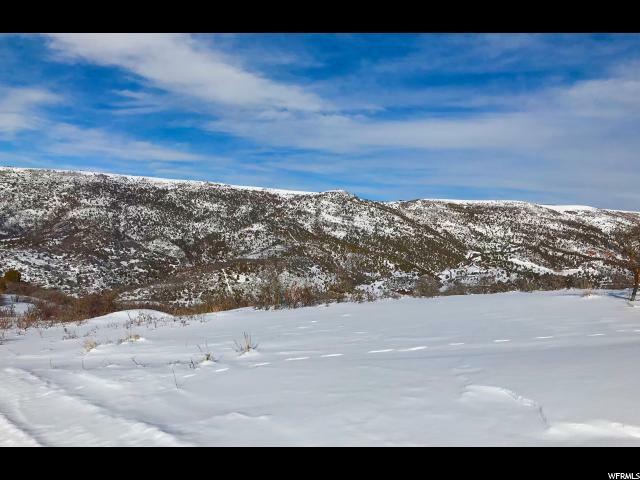 Even better, this property has an incredibly desirable central location. 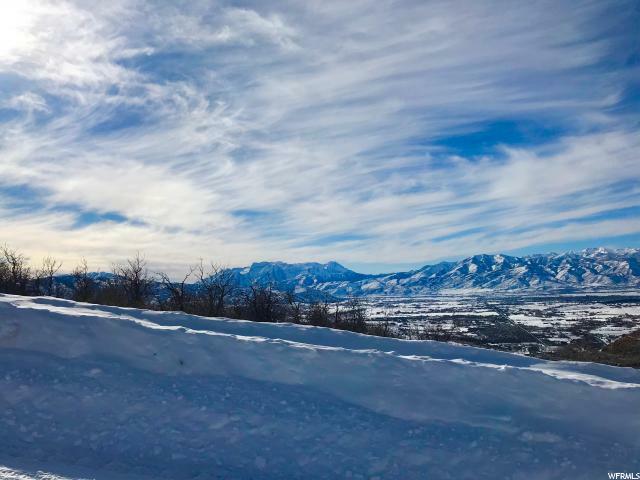 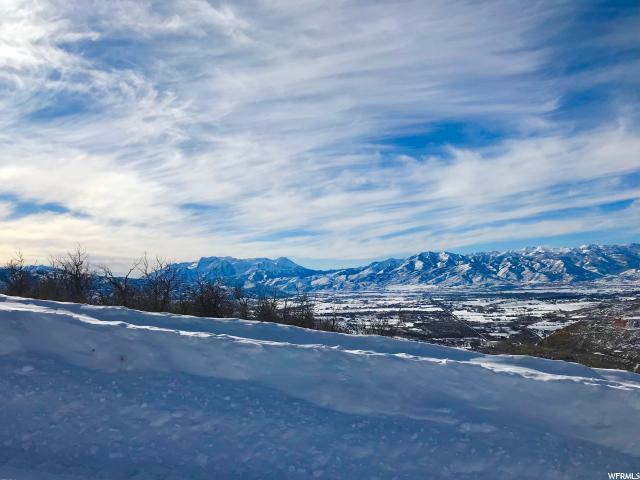 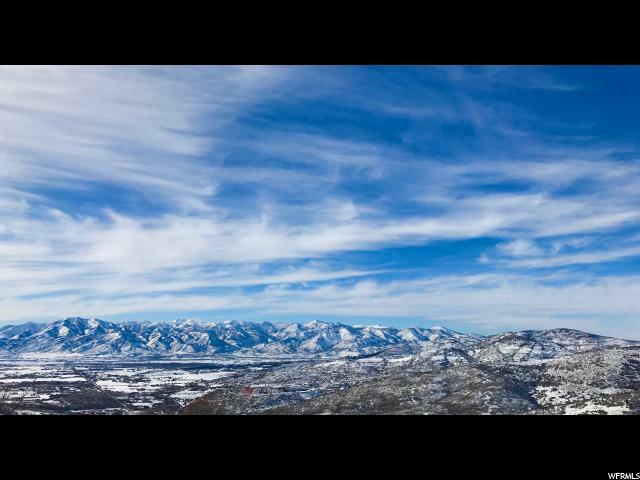 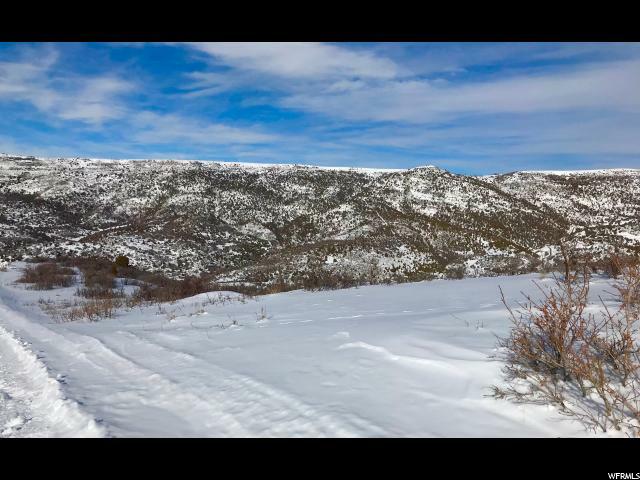 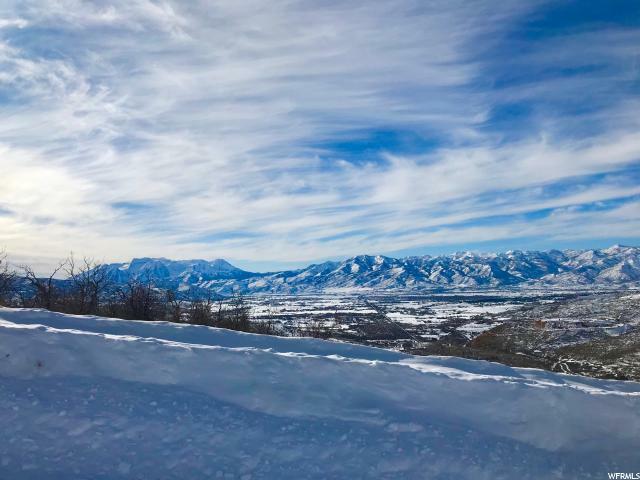 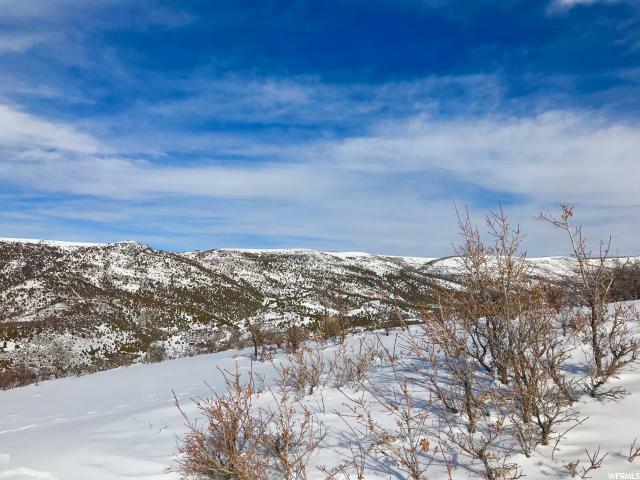 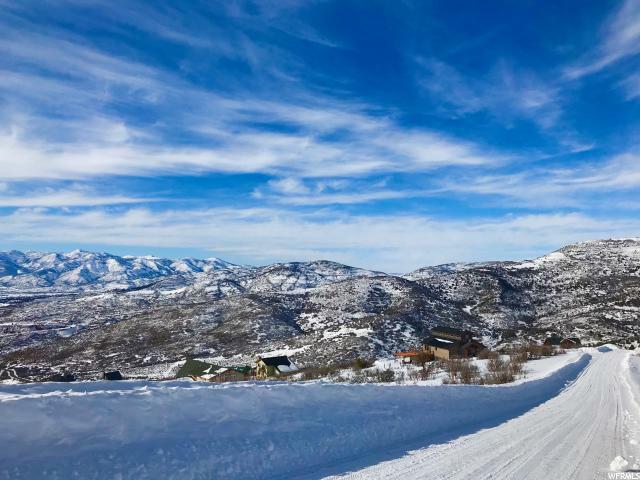 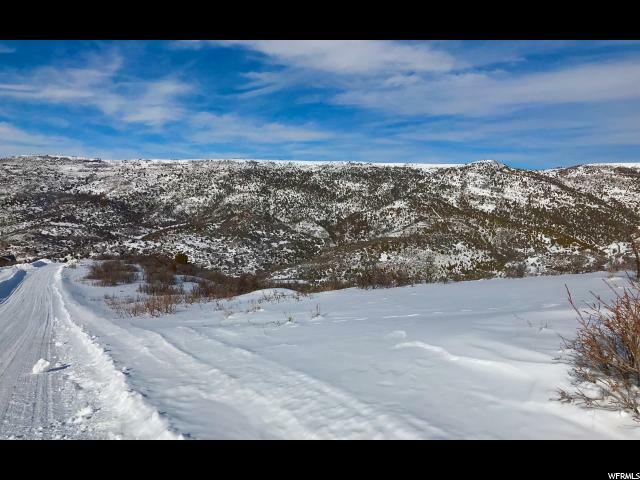 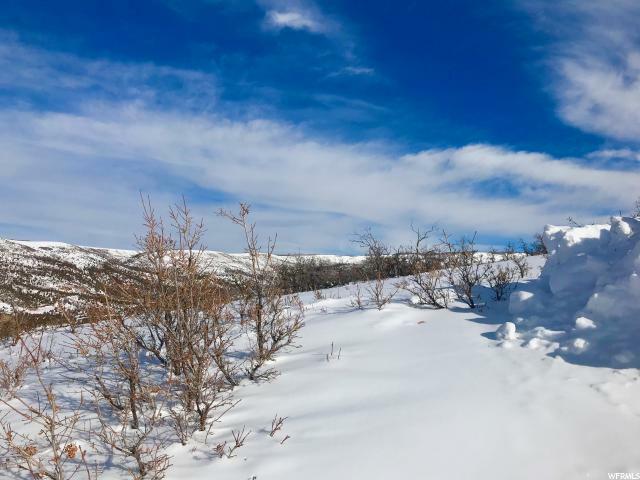 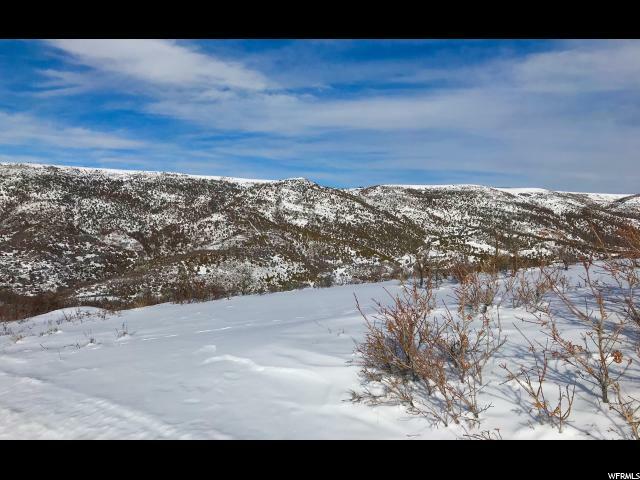 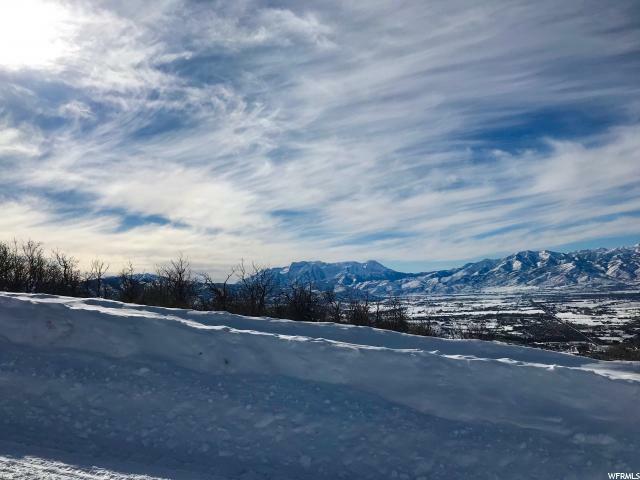 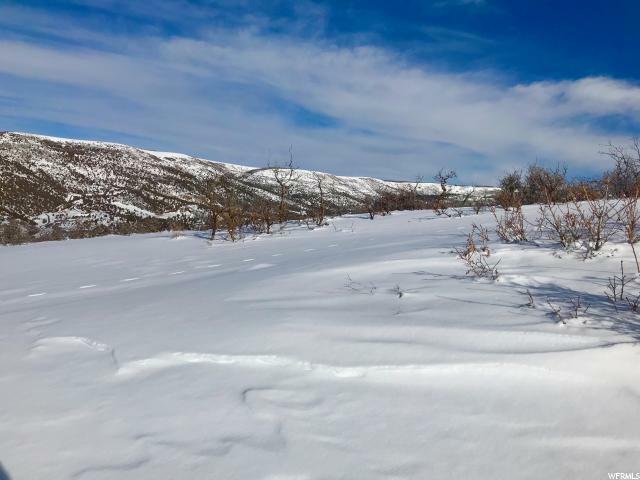 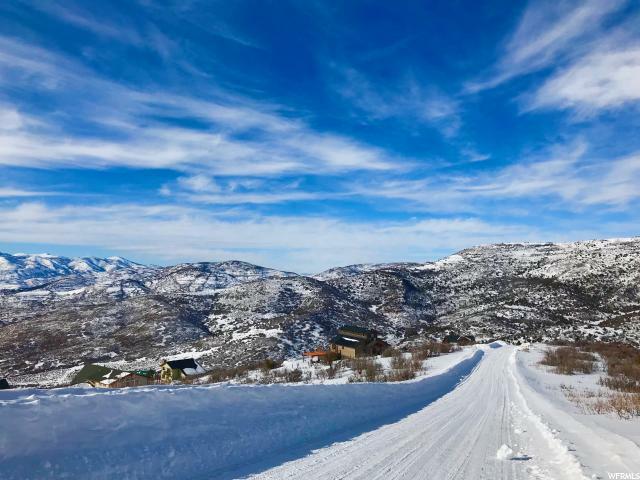 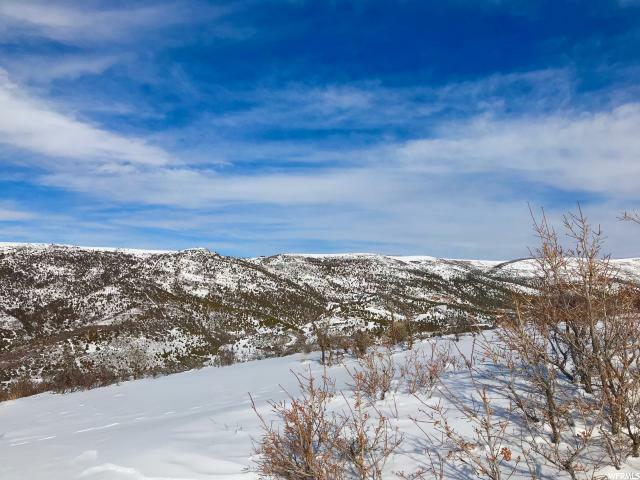 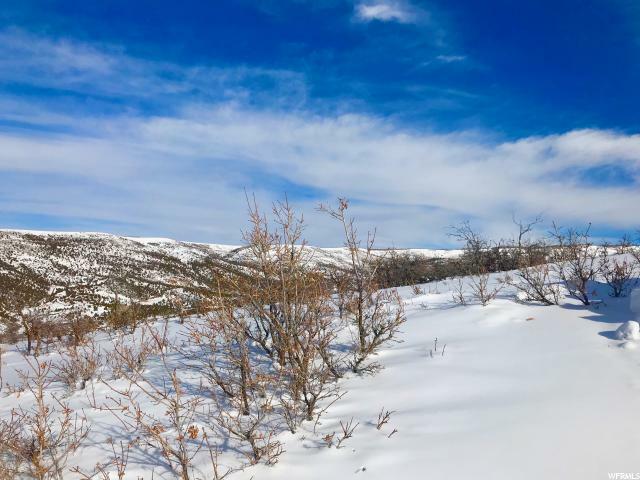 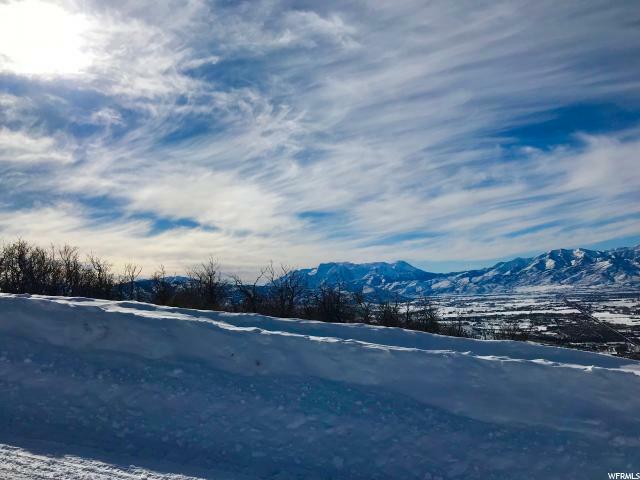 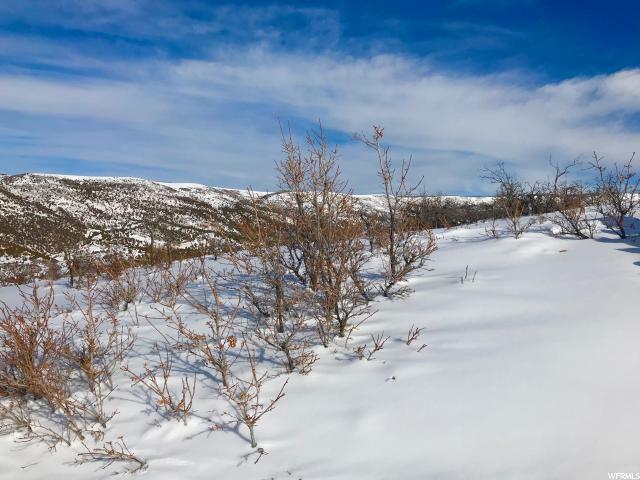 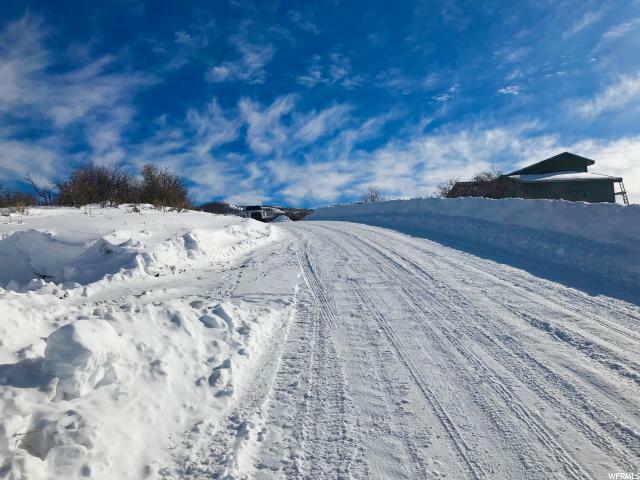 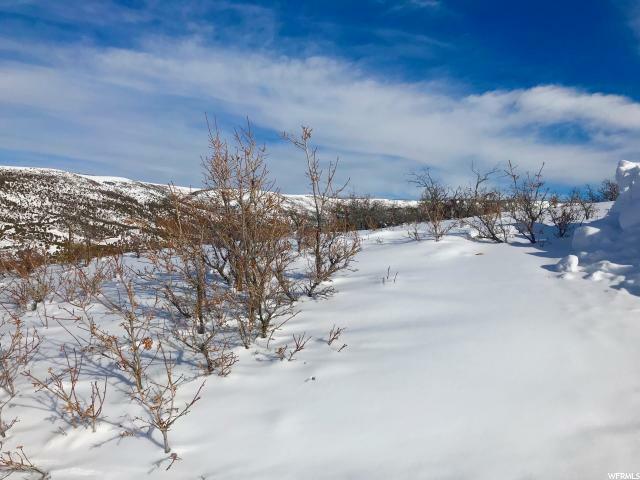 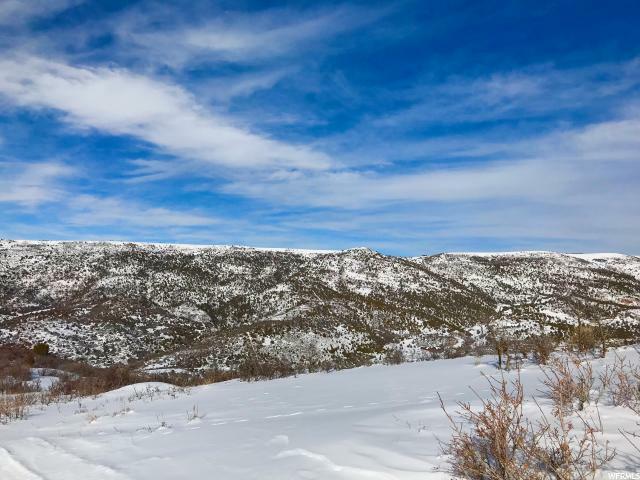 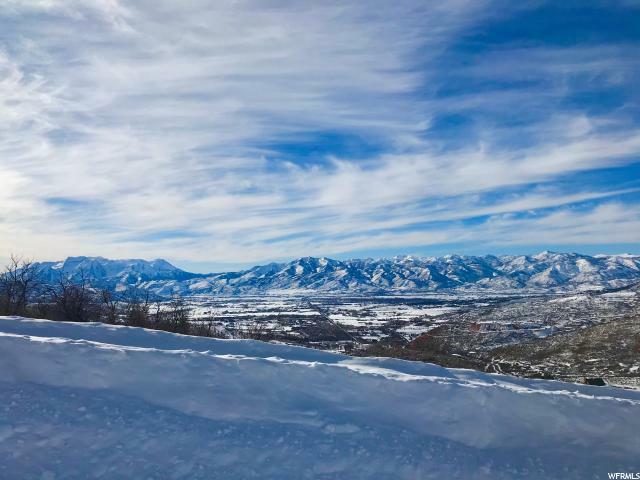 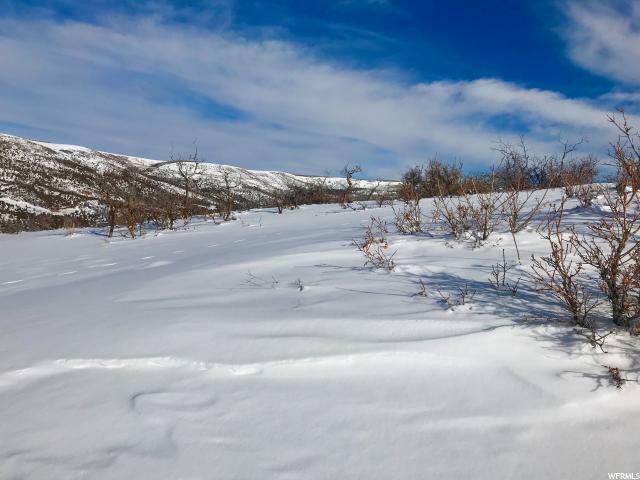 Park City's world class ski resorts, Jordanelle and Deer Reservoirs, the Provo and Weber Rivers, multiple golf courses, and almost endless mountain biking, backcountry snowmobiling, hiking, and camping are all within a quick drive. 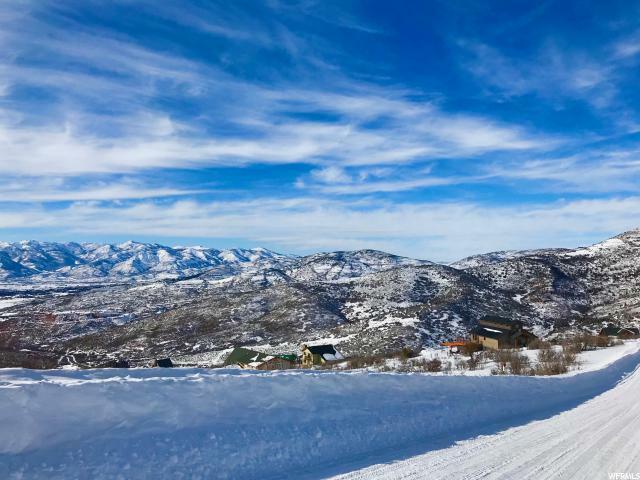 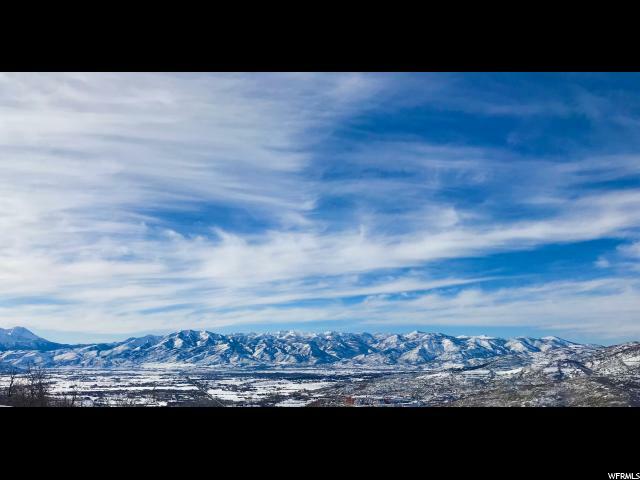 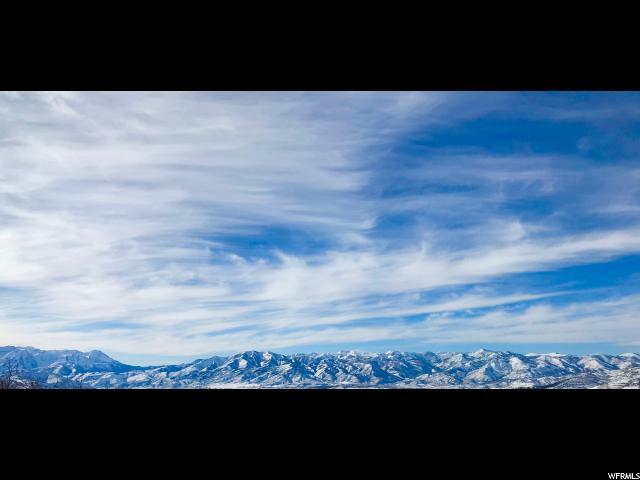 Welcome home to your new slice of mountain paradise, with one of the best locations along the Wasatch Back!